Next Regular Meeting Tuesday, April 16, 6:45 P.M.
2nd & 4th Tuesdays 8:00 A.M.
For more information email our President. Next Regular Meeting Tuesday, May 11, 6:45 P.M.
pictures take time to load! Pictures take time to load. Two pages of Pictures take time to load! 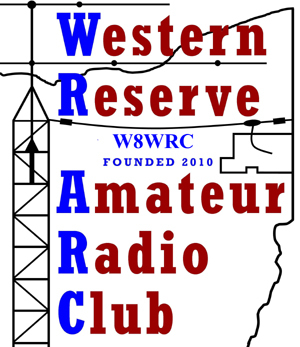 WRARC publishes a monthly electronic newsletter. is what defines a Special Service Club (SSC). publicity programs, and actively pursue technical projects and operating activities. 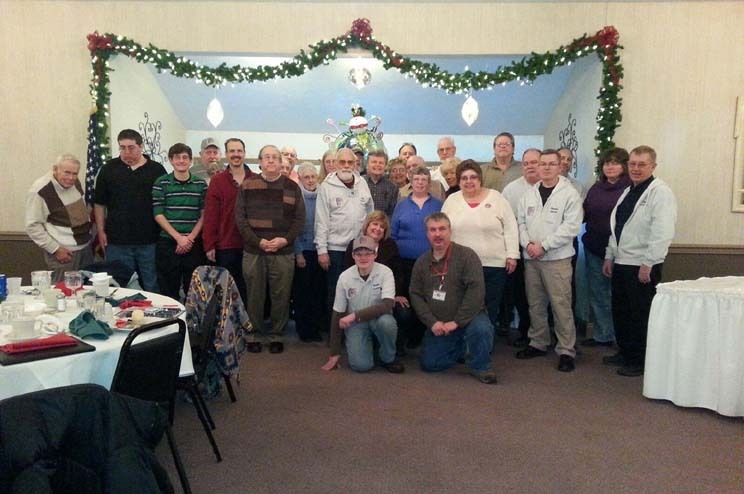 The Western Reserve Amateur Radio Club welcomes all Amateur (HAM) radio operators to become club members. Information and documents related to membership are available below. 145.270 Mhz (minus offset), PL 110.9. No Question too big or too small! Information files for net controllers are available below. Club members are encouraged to act as net control. 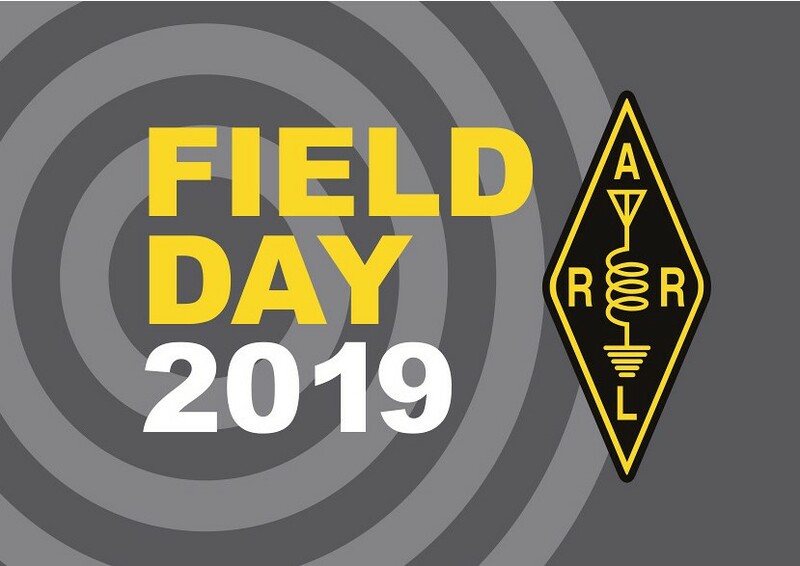 or volunteer for the Net Control position, contact Steve Fabry (KC8SOY). Thanks to everyone who volunteers to take a turn. here is some tried and true advice. you can type in your information and then print it out. filled out long-hand, to prevent mistakes. The Ohio ARES/OES HF Digital Net has a new website. Check it out at http://ohden.org/. This net is held every Tuesday, 8:00 PM local time on 3585 kHz. See website for mode details. All are welcome. You do not have to be an ARES volunteer to check in. Check in and put your county on the map. Site Last Updated 04/15/19 � 2019 Avnet Graphics. All rights reserved.